They say ,"Don't limit yourself, Many people limit themselves to what they think they can do. You can go as far as you mind lets you". What you believe, you can achieve. 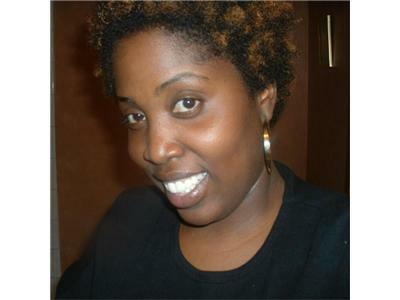 Joining us in the Lounge is Author Chitoka Webb who shares a true story of human triumph. 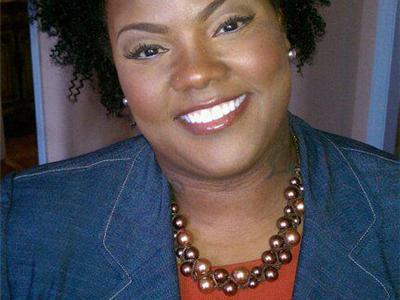 From a humble beginning as a daughter of a single mother holding her family together in the Nashville housing projects, Chitoka Webb has risen to become the CEO of several companies, motivational speaker and an author; and accomplishing all of these in her mid-thirties. Chitoka Webb shares her poignant, funny and inspiring life story from her humble beginnings to her rise as CEO, choosing to find the light and love in herself and others along a journey from the lowest valleys of misery to adrenaline-filled tops of personal and professional achievement.. 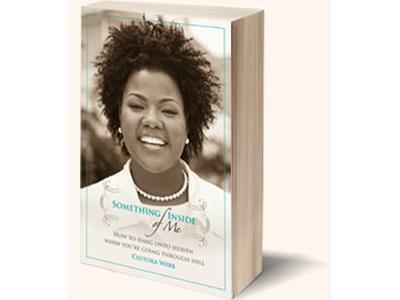 Author Chitoka Webb and I will discuss her life, journey, and the “Something Inside of You.” All this and more will be discussed on the 24hr Mom show! Tune in, don't miss it. You can call in to comment or ask questions live (646) 378-0291. Also YOUR Virtual Service Group is a sponsor during this month long event. They will be hosting 8 service-related giveaways for listeners while the show's host promotes generational wealth by providing information and resources!